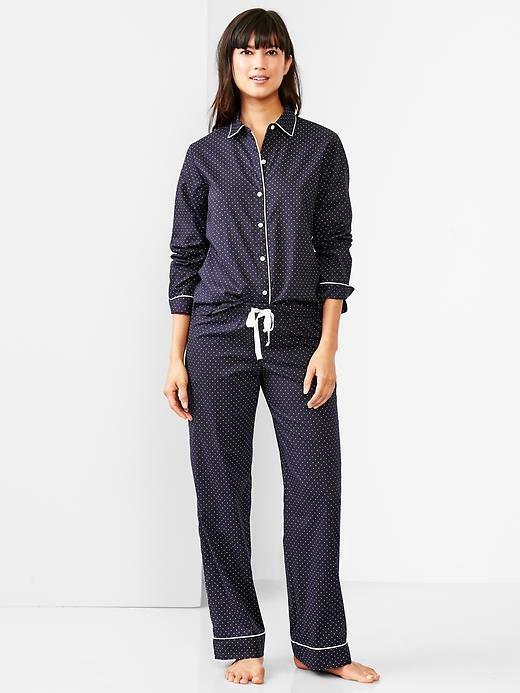 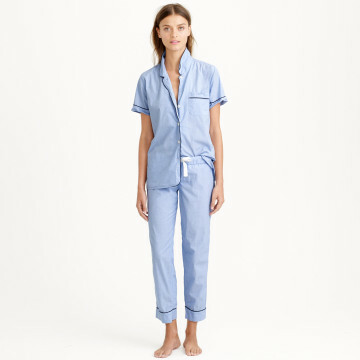 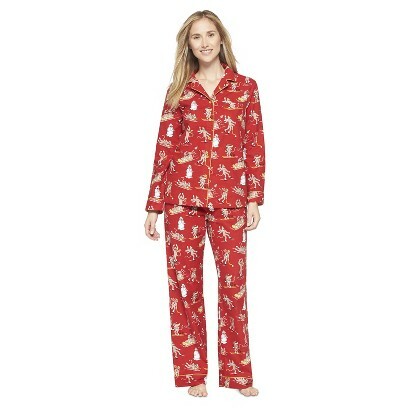 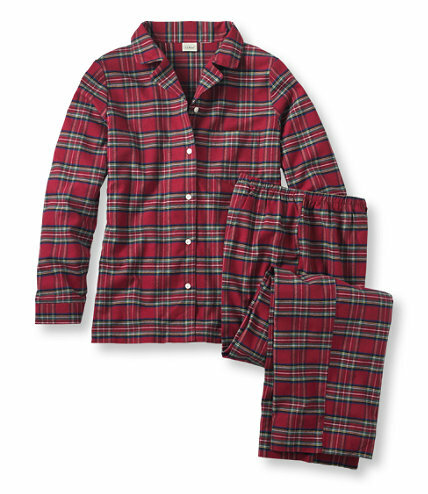 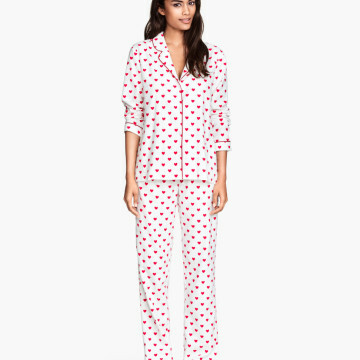 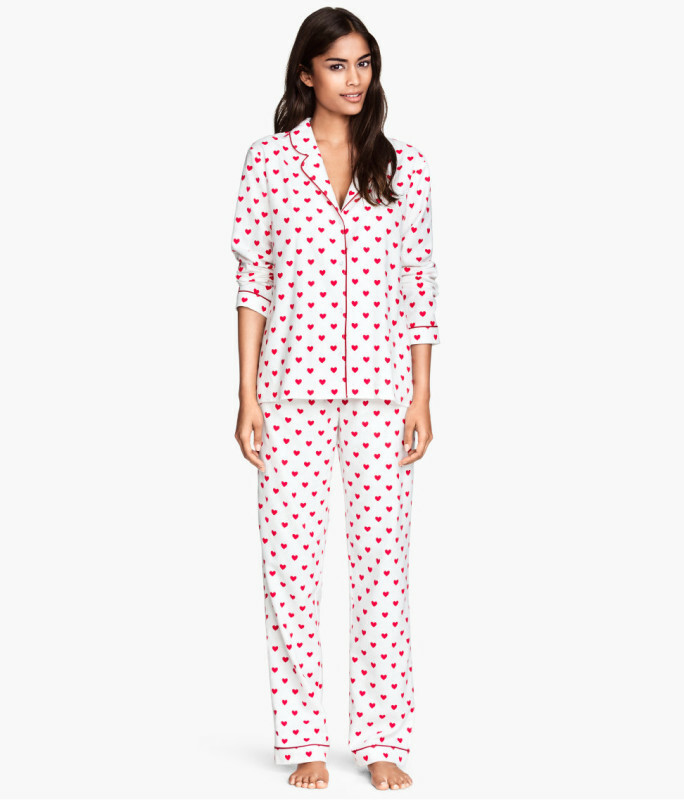 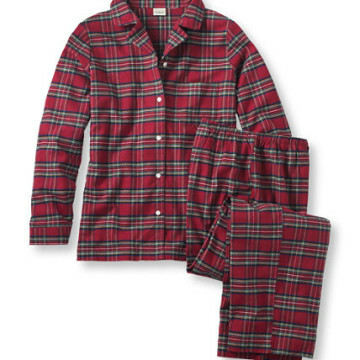 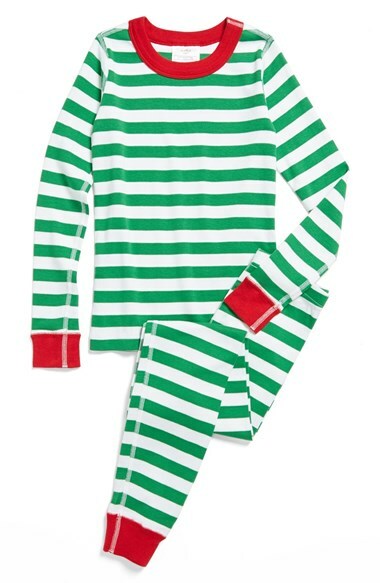 Now that it’s December, it’s officially time to deck the halls, and possibly yourself (and the kids, too) in some festive and oh-so-cozy holiday pajamas each night. 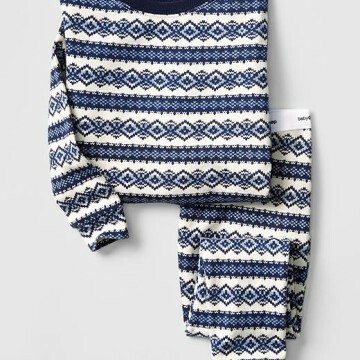 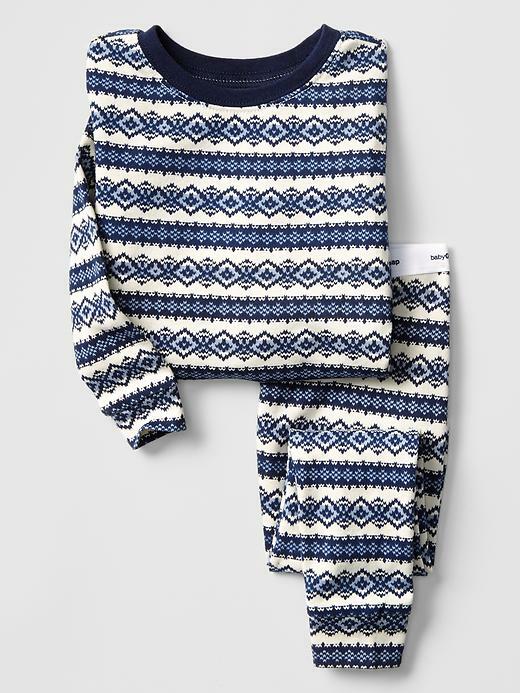 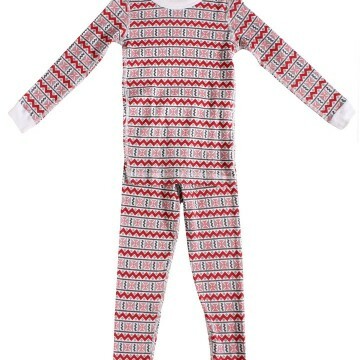 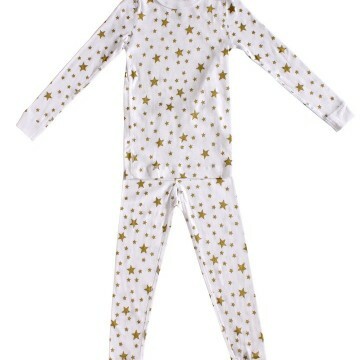 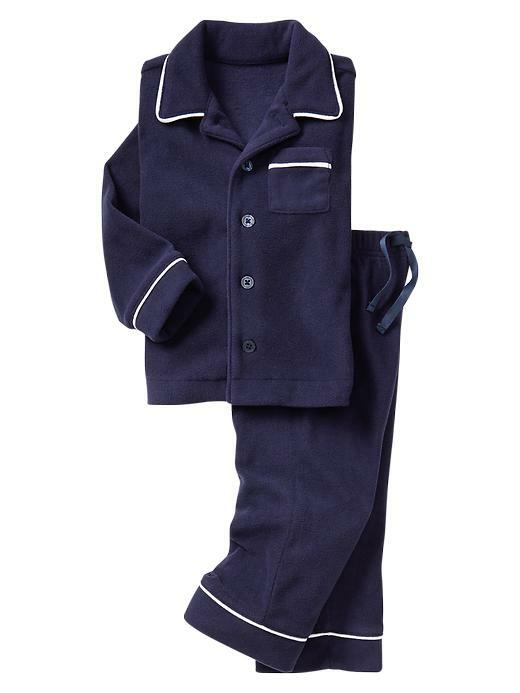 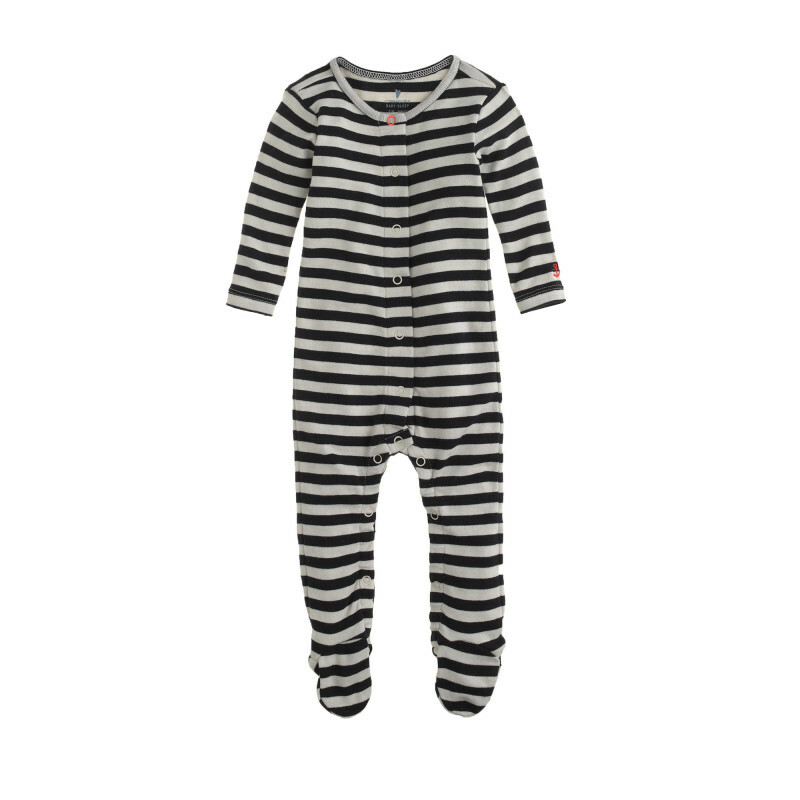 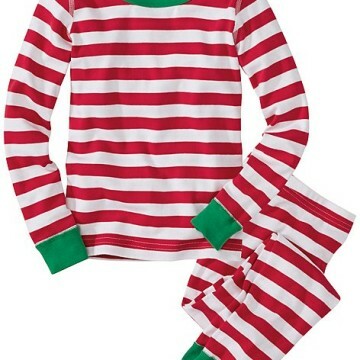 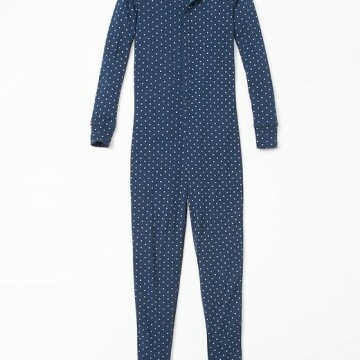 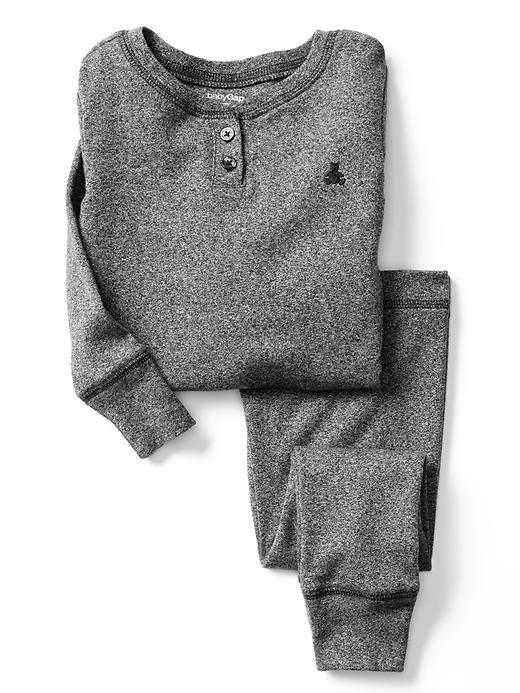 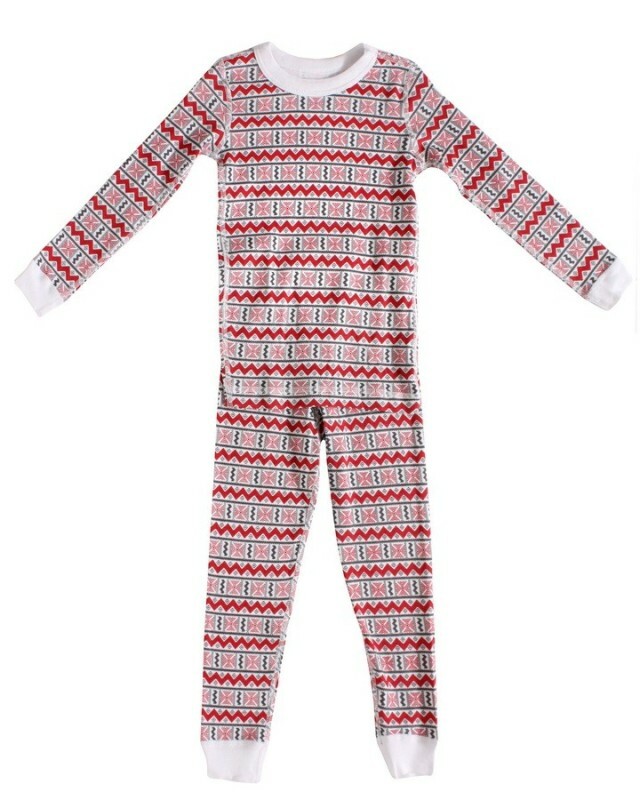 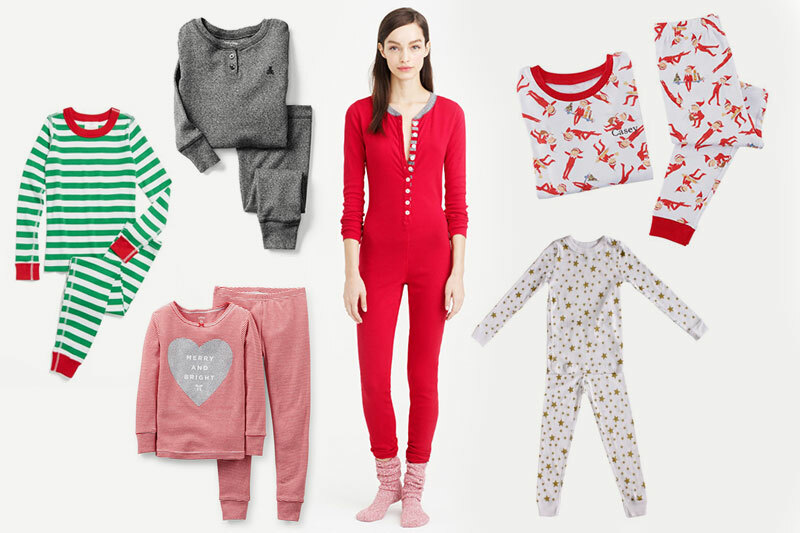 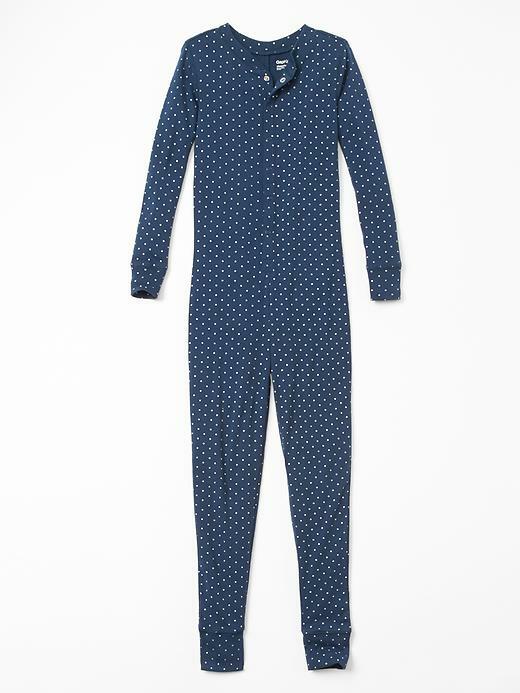 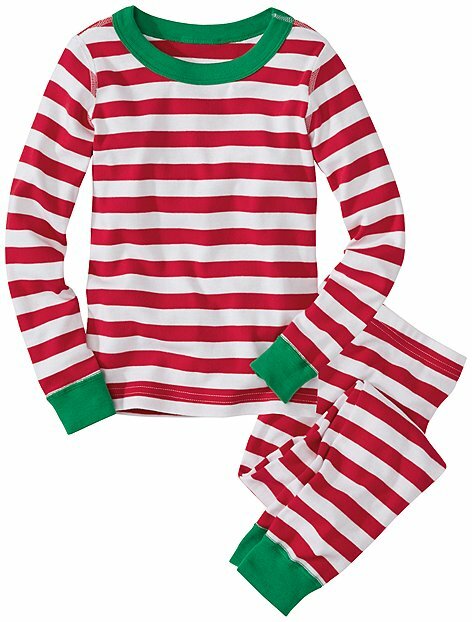 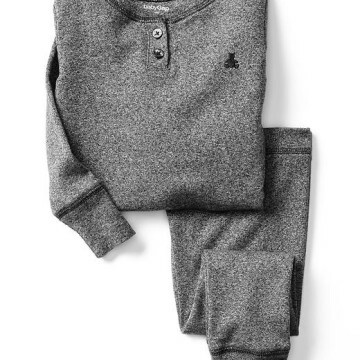 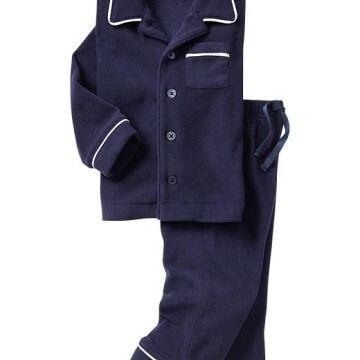 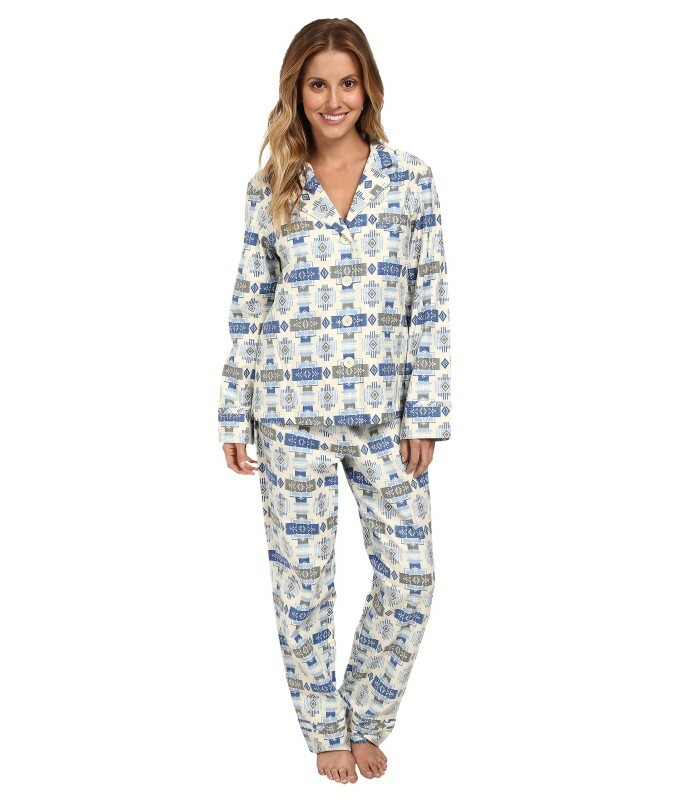 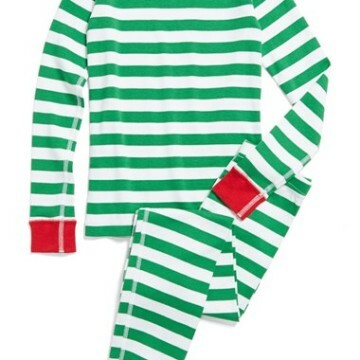 Whether you’re saving them to open up on Christmas Eve, or just buying some new and warmer sleepwear for extra comfort and cuddles, we’ve rounded up some of the cutest winter jammies for mama and the kids! 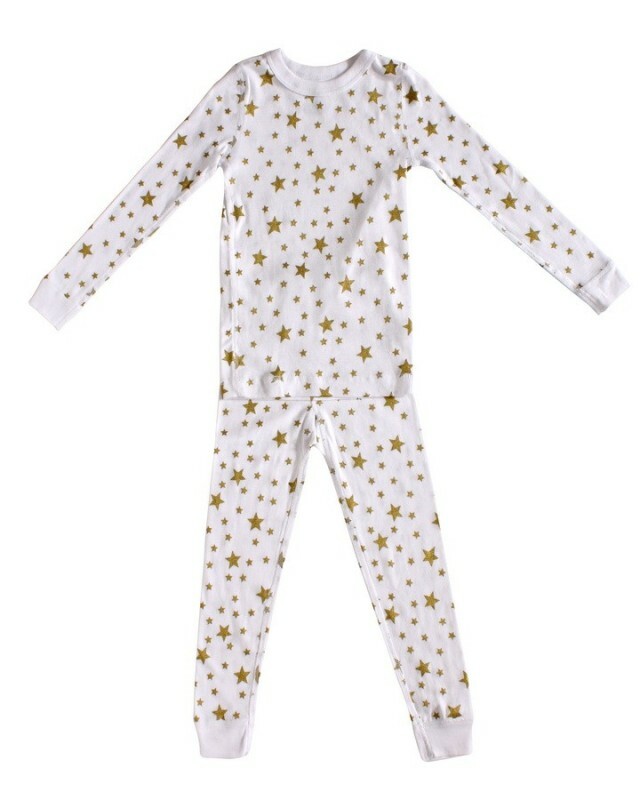 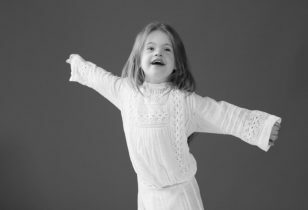 Take a look at our slideshow below and put these babies on your list!